British Soul Master James Hunter Visits The Aladdin. James Hunter has certainly paid his dues. Over the span of 30 years, he’s worked on the railway, busked in the streets of London, provided backup vocals and guitar for Van Morrison, played clubs and theaters all over the world, written scores of original songs, and recorded some of the most original and honest rhythm & soul albums of the last two decades. He’s recognized with nominations for a GRAMMY Award for Best Traditional Blues Album and an American Music Award for Best New/Emerging Artist and has been called the United Kingdom’s greatest soul singer by Mojo magazine. 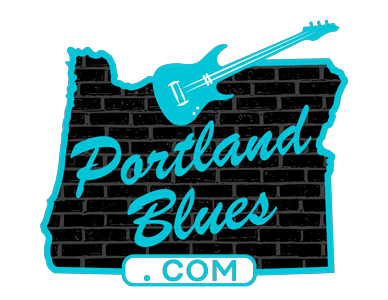 James Hunter will be appearing at The Aladdin Theater, 3017 SE Milwaukie Ave. on Saturday, May 26, for an 8:00 pm show open to all ages. Tickets are $25.00 and can be purchased in advance at Ticketfly.com.